The message from alumni was loud and clear; They only learned what was missing from their programmes of study when they had graduated and stepped out into the big wide world. 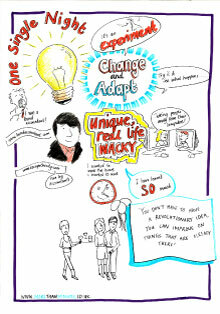 Last week I joined an Enterprise Educators UK (EEUK) event at the University of Wales Trinity St David in Swansea. EEUK host regular events for HEI enterprise educators to pool resources, share best practice, inform government and lobby from the bottom up. A member institution, any Lancaster University staff can go along for free. The event was largely alumni led. ‘Voices of alumni, their experiences, networks and expertise’. It covered approaches to enhancing curricular and extra curricular activities to develop enterprising and employable graduates. At the University of Wales Trinity St David (USWTSD) alumni engagement has directly assisted educators and resulted for example, in one of the highest graduate enterprise and entrepreneurship spin outs in the UK. What can alumni bring to teaching? Working with recent graduates to help to design and develop enterprising programmes. Do we ask them what is needed now based on what they need in the workplace and the challenges they are facing? Could students help us to teach? Could students help us to design the curriculum? If students saw past students helping and contributing to their learning would they be inspired to so the same? Does this develop a better alumni network and engagement at all for the future? Do we celebrate enterprise and entrepreneurship achievement enough? Do we celebrate our alumni? The tension between the value of ‘glorious failure’ in learning and grades and league tables. Students learning the value of time and materials by having to complete time sheets and submit invoices weekly for the duration of a course. Learning the need to be flexible, adaptable and agile was approached by injecting reality to project management; changing deadlines, adding ad hoc information along the way. At one university students have to make a specific number of cold calls a week and handle a specific number of business e-mails. It’s an event that is growing its following. For students of all faculties, it’s real life experiences from recent and past alumni who have started businesses in all sectors. For our alumni there is clear value in giving back and meeting the bright young talent they might be collaborating with in the future. For our next SUS event on 11th June one of our alumni is threatening to make the long journey from Brazil to tell his entrepreneurial tale! There is much good will and potential value for everyone in these relationships. Growing the capacity of our current students to be early active and engaged alumni is one important element of growing a reciprocal eco system of enterprise and support at Lancaster University. 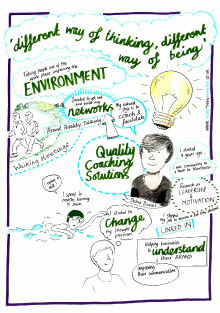 It would be really interesting to hear how staff at Lancaster work with our past students in the course of their work. 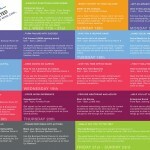 You can sign up for EEUK newsletters to hear about future events here. You can download the slides and information from the event here. 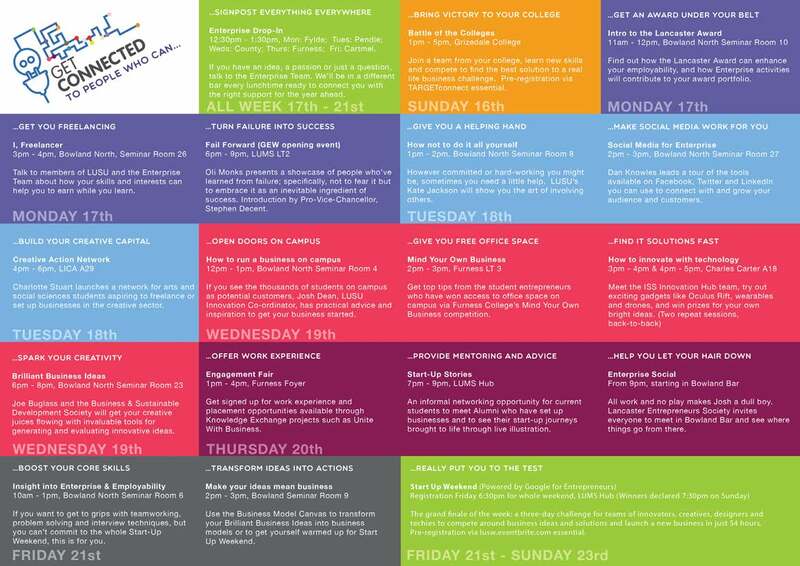 You can sign up for the next ‘Start Up Stories’ event in June here. If you’ve started your own business since graduating, could you share your experiences with the next generation of students with entrepreneurial ideas and aspirations? If you’ve started your own business you’ll know the value an entrepreneurial mindset brings, to both new ventures or to large corporations. But you can’t really teach this stuff; you just have to do it. This takes a leap into the unknown, and it doesn’t always work first time. While you may have learned the hard way, these are eye-opening messages for students just starting to explore their own career options and business ideas. 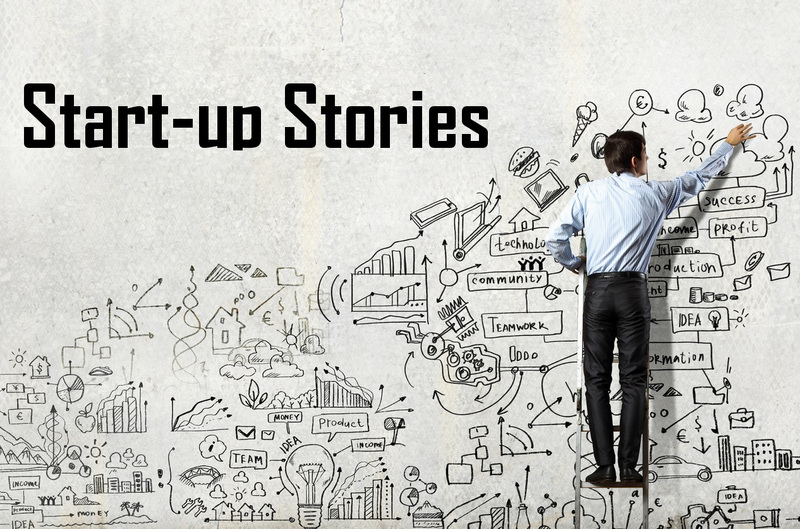 Hearing them from people who’ve been there and done it is extremely powerful, which is why last November we launched the Start-Up Stories series of events, bringing together entrepreneurial students and alumni to share ideas and experiences. 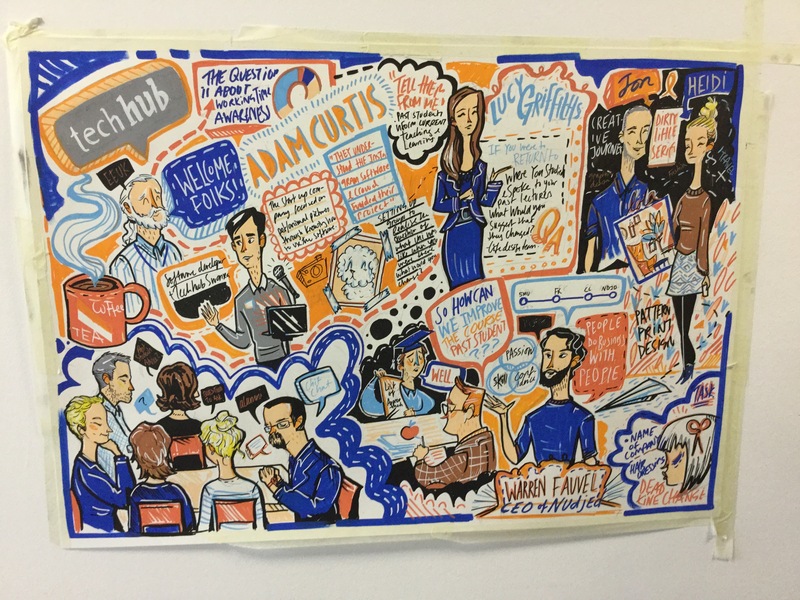 Start-Up Stories events follow a simple story-telling format, but these stories are brought to life with the magic of live illustration. Click here to see the gallery of images from our first event. These digitised images allow those stories to be retold time and time again, taking on a life of their own and serving as an inspiration and a legacy for our current students. Wherever in the world you are, if you have started a business, however large or small, and would like to share your ‘entrebiography’ please do get in touch. We would love to gather as many stories as possible to show just how varied people’s journeys have been. The dates for 2015 are below. If you’d like the chance to tell your story and have it illustrated, complete the form here to let us know if you can join us in person or via Skype. This is also a great way to promote your business, expand your networks, meet new clients and of course our next generation of entrepreneurs and innovators, some of whom have already made impressive progress in attracting investment from larger companies. Students, staff and alumni can attend the event by booking via Target Connect. You can view the full gallery of illustrations here. A park bench? A run? A workshop? A shed? We all have places where we do our best thinking and doing. This course aims to recreate that atmosphere, enabling you to unlock and explore your ideas, and make them happen. Kevin Roberts Masterclass – this Friday!! We wanted to invite you all to a masterclass this Friday with Kevin Roberts. The event forms part of our masterclass series and will include an audience of businesses, MBA and Masters Students and University staff and associates. Masterclass and registration will be held in the George Fox Lecture Theatre 1, Lancaster University. Networking to be held in the Management School following the masterclass. 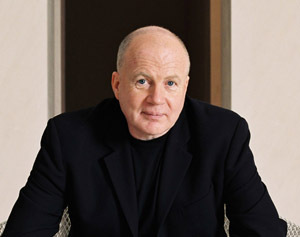 Kevin Roberts is the New York-based CEO Worldwide of Saatchi & Saatchi – one of the world’s leading creative organizations with over 6500 people and 130 offices in 70 countries – and part of Publicis Groupe, the world’s third largest communications group. Saatchi & Saatchi works with 6 of the top 10 and over half of the top 50 global advertisers. Born and educated in Lancaster, Kevin started his career in the late 1960s with iconic London fashion house Mary Quant. He became a senior marketing executive for Gillette and Procter & Gamble in Europe and the Middle East. At 32, he became CEO of Pepsi-Cola Middle East; and later Pepsi’s CEO in Canada. He took up his position as CEO Worldwide with Saatchi & Saatchi in 1997. We ask that you register a place/ places at the event so we can cater for the correct numbers. Please feel free to bring along a guest with you. We anticipate that this masterclass will be very popular and we want to ensure we have enough seats! To confirm attendance, please email or call Eve Tinker on 01524 510703 or e.tinker@lancaster.ac.uk. 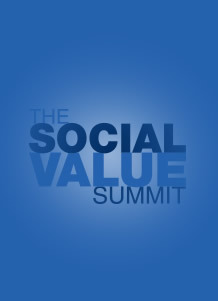 The early bird for the Social Value Summit 2015 closes this Friday (19th December). The Social Value Summit on 3rd February 2015 is an event to share good practice, expert insight, and key learning in relation to all things social value – as well as a chance to debate and tackle some of the key challenges. Brought to you by Social Enterprise UK & Interserve, and supported by a range of other partners, the Social Value Summit will bring together the key practitioners, experts, influencers and leaders from social enterprise, charity, local and national government, business, housing, healthcare and more. Join Social Enterprise UK today from £75 a year to take advantage of the discounted rate and many other benefits including exclusive member offers on events and services and in-depth policy updates via our member bulletin. Exhibitor spaces are available. 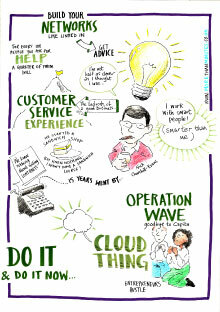 Email Nick.Temple@socialenterprise.org.uk for more information.